Lewis H. Latimer was born on September 4th in 1848 and died on December 11 in 1928. He had 3 siblings and 2 daughters with his spouse Mary Wilson Lewis. 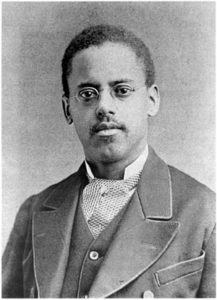 Lewis Latimer was an inventor who invented many things with other great inventors like Thomas Edison, Hiram Maxim, and Alexander Graham Bell. He worked for them until 1922 and then went on his journey as an inventor. Even though Edison is the one who is recognized for inventing the lightbulb, Lewis made the carbon filament which made a light bulb last for hours instead of minutes. 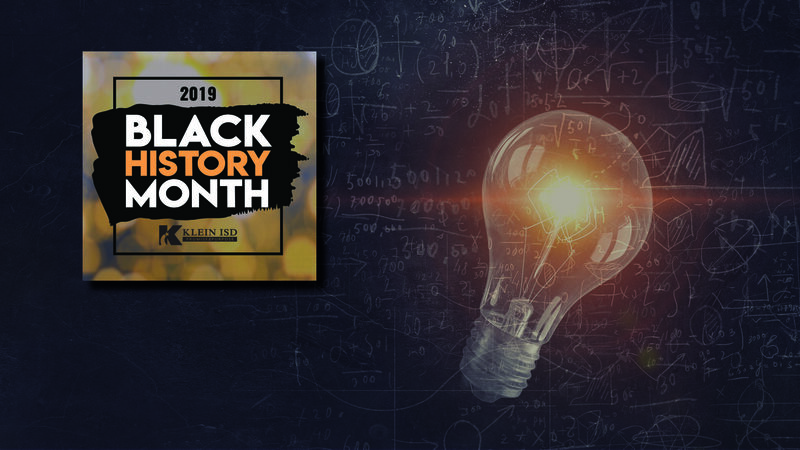 After he made the carbon filament, he went on to work with Alexander Graham Bell to draft the patent telescope that Alexander had designed. While he was working on the telescope with Alexander, he invented the early air conditioning unit and an improved railroad car bathroom. He invented many things in his lifetime which inspired a lot of people and helped a great deal in the modern era. So we should thank him and every inventor who made our lives easier,more fun, and more loving.